Are you a mom who spends her free time making elaborate Pinterest crafts? Is your house sparkling clean at all times? Do you love absolutely every single second of being a mom? Then this blog probably isn’t for you. Here, we do messy floors, “too much” TV time, and counting the seconds on the clock until nap time. Here, we’re just trying to survive the exhaustion of motherhood, enjoying the good moments whenever we can. Here, we’re not perfect, and we’re not trying to be. Here, we need a lot of coffee! This blog was created because I want you to know that you’re not alone, and I want you to know that it’s okay not to be okay. You don’t have to love every minute of motherhood, but you also don’t have to struggle through it in silence, either. I always imagined that motherhood would bring me ultimate joy and fulfillment, and after struggling to get pregnant, I yearned to join the ‘motherhood club.’ My dreams crumbled around me as I dealt with a debilitating pregnancy, c-section recovery, postpartum depression, suicidal thoughts, my daughter’s hip surgery (and body cast), and insane sleep deprivation. But I survived and came out the other side completely changed, with a desire to help other moms who struggled to find themselves after giving birth. My girlfriends and I created the group Raw Motherhood – Real Problems, Real Support, as a place for moms to be honest and real about the struggles we face daily. I saw how much moms needed a place to ask questions and look for guidance, without fear of judgment. 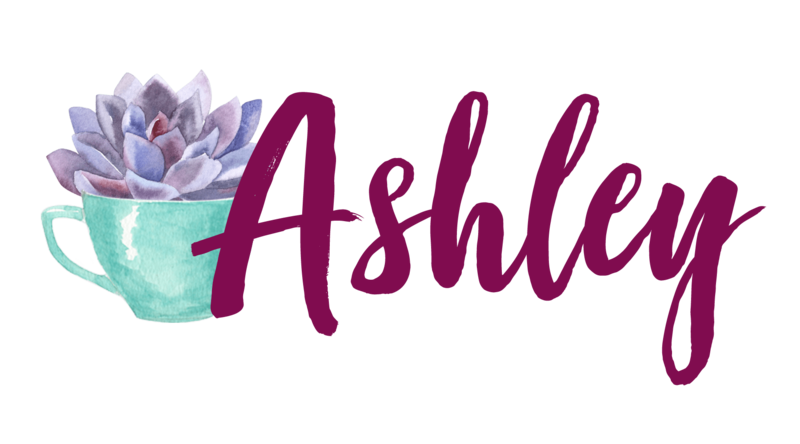 I also saw that moms needed more honest information, so I decided to start a blog full of real stories, struggles, and experiences. Sometimes the things you’ll read will refresh you. Sometimes they’ll make you uncomfortable. And sometimes you won’t agree with my thoughts or ideas. Unlike every villain that has ever been on The Bachelor, I am here to make friends! So join in the conversation. Let’s talk about the tough stuff and get it out in the open. Let’s make a difference for other moms. Does this sound like a place you wanna hang out? If so, I’d love for you to join my mailing list! I promise not to spam you or ever give out your info, and in return, you won’t miss my latest posts. You can also hang out with me on Facebook, Instagram, and Pinterest.